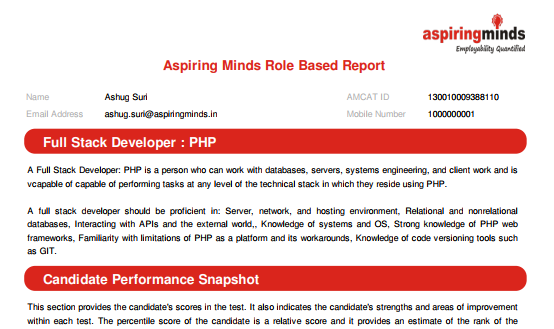 Get set to be a Full Stack Developer: PHP with AMCAT. Full Stack development: PHP refers to the creation of web applications and website using various technologies. With the world becoming increasingly digital, all businesses want to be not just present on the web but also make that presence felt. With the fast-paced nature of technology companies no longer depending on experts in a single field, the focus is now on hiring professionals with a good grasp of all the aspects of project development. 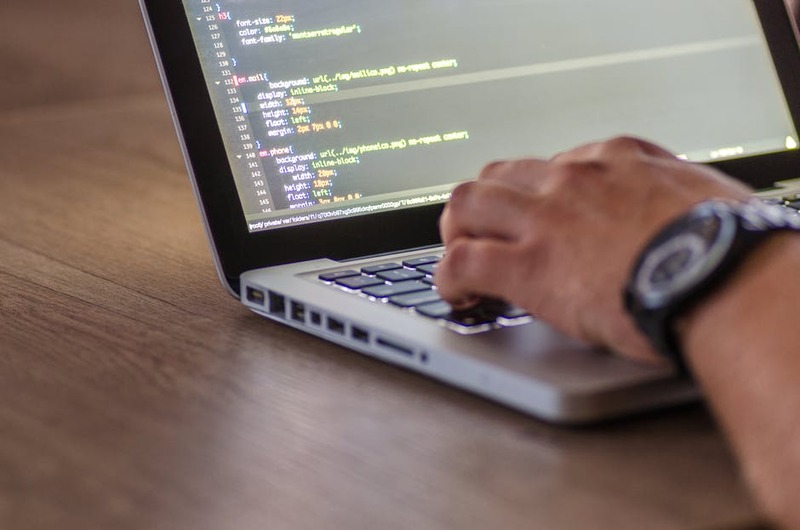 And, a Full stack developer: PHP is one of those desirable and necessary job profiles in the industry that allows organisations to easily develop complex web applications. The salary ranges from ₹1 to 5 lakh per annum, with the average being ₹2.5 lakh. IT-Software, Software Services, Internet, E-commerce, Banking & Financial Services, IT-Hardware & Networking, Medical, Media & Entertainment, BPO, Research & Analytics, Telecom, Education. You can make your way into top organisations by mastering and showcasing skills and expertise that will be relevant to the profile of a full stack PHP Developer. To do so, you can add your certifications to professional sites or in your resume to attract recruiters. However, what if you don’t have a professional certification? Worry not, for we can help you get recognized in the IT industry with AMCAT’s Full Stack Developer: PHP certification. This is a skill certification accepted by 3000 plus organisations and can give you a head start over others. 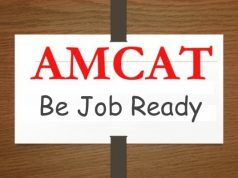 AMCAT certificate to help you get your dream job. 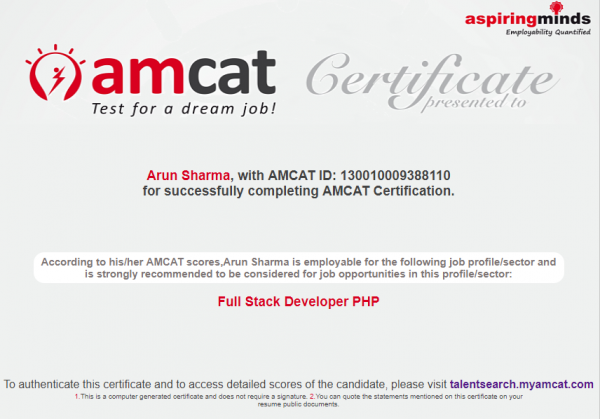 The Full Stack Developer: PHP certification by AMCAT can be earned by giving a test. The test design is based on the hiring pattern and skills required by today’s IT Industry. It is widely acknowledged and readily accepted by businesses. This certification test is a user-oriented assessment – it allows you to take the exam at home and also provides sample questions for practice. 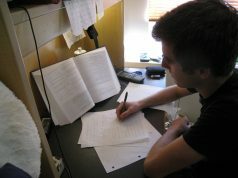 At your convenience: Assess your skills sitting at home. Test Results: Within 24 hours of giving the test. Analysis and Feedback Reports: Detailed analysis of performance, alongside resources to improve your skills. Test Environment: Proctoring mechanism like audio, video monitoring coupled with geographic tagging. There is a large demand for Full Stack PHP Developers. No wonder it is increasingly becoming one of the most rewarding profiles that are available today. Having a certification from a trusted source is an immense advantage as it convinces the recruiter of your skill sets and pitches you as a highly-likeable candidate. AMCAT Certification – recognised by more than 3000 companies and 2nd most published certification on LinkedIn, not just improve your chances of employability but also helps you attract the top recruiters and presents you massive growth opportunities. You get detailed diagnostic feedback and evaluation report along with resources to improve your skills. And, all of this is topped with the AMCAT advantage that can make you stand out and bring you closer to your dream job. How to get Full Stack Developer: PHP certification? The steps to be a Full Stack Developer with AMCAT. Step 1: Buy the product. Attempt the assessment within 6 months from the date of purchase. Step 2: Take the test at home. Complete it in allotted time. Step 3: Perform well and earn the AMCAT certification. Step 6: Apply for jobs and make way for your dream job. Automata PHP: The PHP module is designed to assess the skills of a professional with 2-4 years of experience in PHP. This test covers the basic and advanced concepts of core PHP along with Database handling. Automata – SQL: The assessment allows evaluation of actual SQL programming skills by providing the functionality to write the program in an editor, compile and run test cases, all in the assessment environment itself. Linux Administration: The LINUX module has been designed to assess the knowledge about LINUX commands, network and system administration. HTML/CSS: This test covers all the major areas including Basic & Data Elements, Multimedia & UI Elements, Application APIs etc. of HTML/CSS. 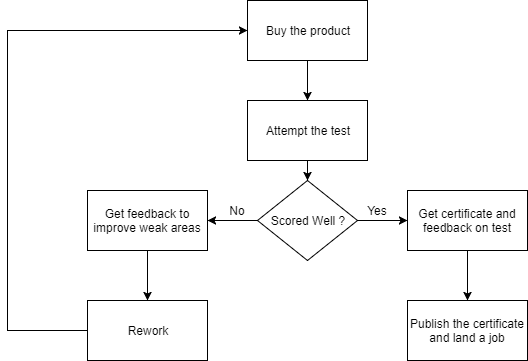 How to assess your performance? The feedback report to help you understand your performance and know the areas you should work on. With our detailed analysis and feedback report, you can understand how you scored in the test and what were your strengths and weaknesses. You can also learn about the areas which require special attention and improvement. Since the report features a resource section, you can indulge in some self-contemplation and work on improving your skills further. The percentile provided can help you understand where you stand among your peers. Buy along with the AMCAT test and get 40% off on the certification. Click here to buy. Previous articleGet Data Scientist Certification From AMCAT And Land Your Dream Job! Next articleKeen on business analyst jobs? Read this AMCAT Success Story!